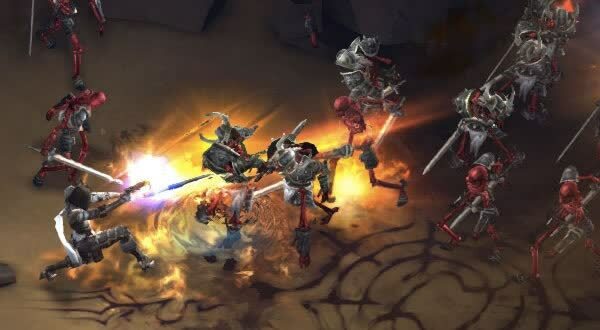 Diablo III, the action role-playing game that launched a thousand clones remains the most viscerally entertaining way to click your mouse several hundred thousand times. 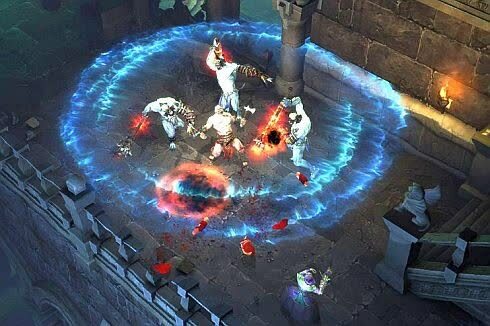 Graphics Card & CPU Performance Review: As expected, Diablo III isn't especially demanding, even at maximum quality. 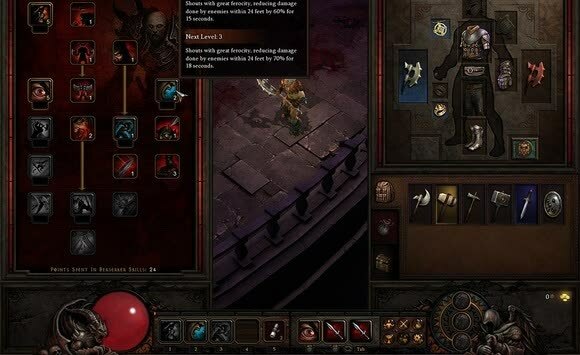 Blizzard generally offers hardware-friendly titles that can be enjoyed by anyone with a halfway competent gaming rig. 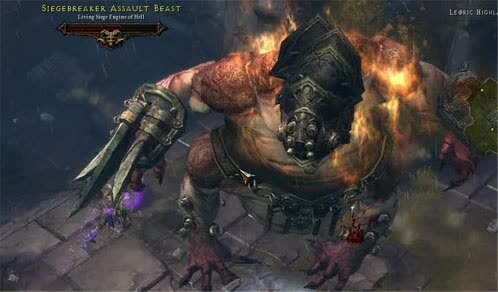 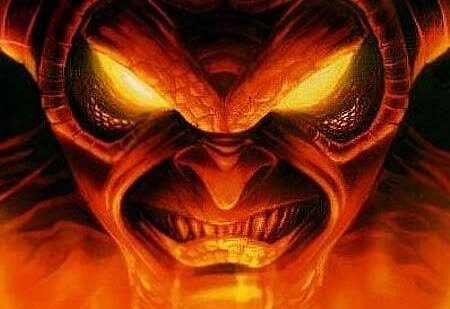 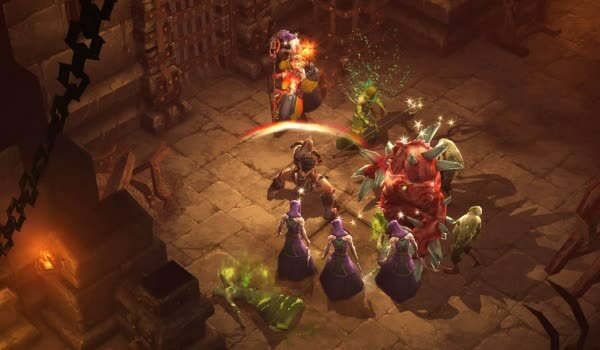 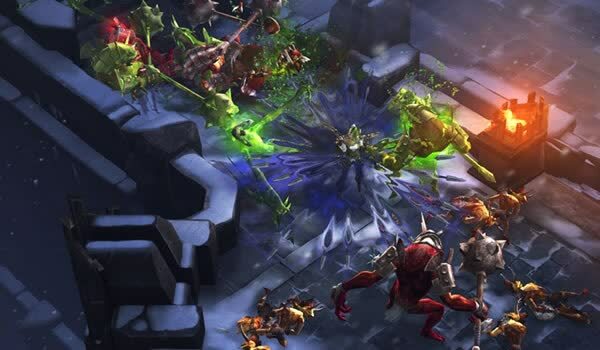 If you haven't played Diablo III before but you're thinking of diving in before the expansion is released, you're in luck: taking on the minions of hell has never been more rewarding.